THE EVOLUTION OF THE YOGA POSTURE. 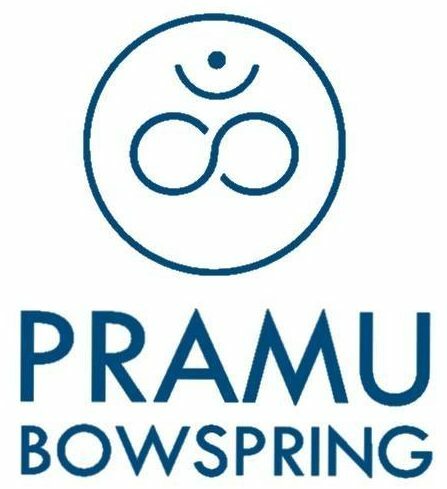 Pramu Bowspring, one of the first centres in the national and European level that emerges this year 2017, instilling the philosophy Sridaiva, composed of the words in Sanskrit, the word “Sri”-Godhead and “daiva” – destiny, as a divine destiny, a lifestyle and a positional template Bowspring, always without forgetting the origin of the year 2009, with the teaching of various styles of modern traditional Yoga and other disciplines that adds up all the learned and lived. Pramu as continuous commitment and Bowspring Center spirit of helping people to have a healthy body, clear mind and healthy, with the scientific and technological advances, its founder JoanRamon Meadows believes deeply in this new methodology to lead a full life and radiant: “this practice help connect everyone with your infinite potential it always comes from a radiant heart open to life”. Matter what our destiny or karma, you can choose our path towards harmony and happiness, or a way to disharmony and suffering. A destination divine perches on the highest vibration, learning every day to be more awake to choose the more balanced and harmonious way of life. This is yoga. “From a postural template, a warning with movement and breathing, bloom changes at every level, you just have to be consistent, to allow your body and life to radiate from the deep subtle, so a respect for oneself, others and the environment near and far“. If you think that your inner crave this feeling of freedom and radiant life of heart or physical welfare, go ahead, try this new practice.